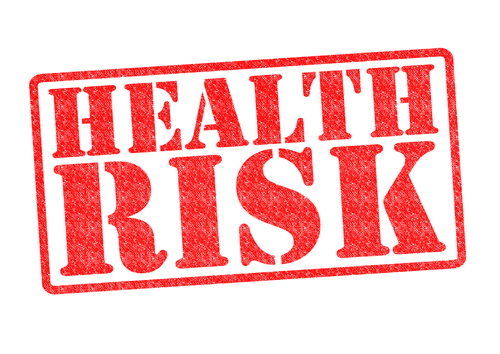 5 Hidden Health Dangers to Avoid | Ionfarms is supply for TYENT Alkaline Water Ionizer and healthy well-being eco loundry washball and Foot patches chipad. We like to take pride in providing our families with a healthy, happy environment to call “home” – but sometimes, the biggest health dangers are the ones that we can’t see. These 5 hidden health dangers can threaten a healthy home – so let me explain below, while also providing you with tips on how to protect your home from these health dangers. 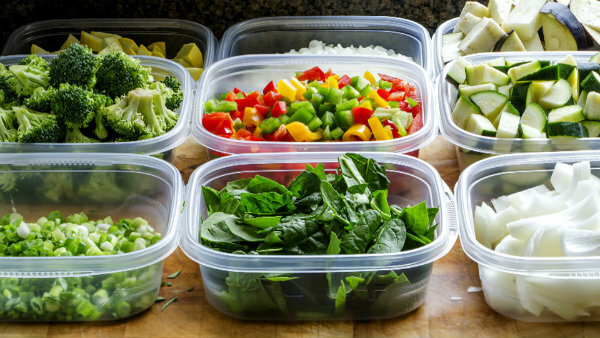 Remember when using a plastic container was an organized, economical and wise method to storing your food? Not any longer! We now know that plastic contains harmful chemicals that leach into your food, promoting not just weight gain, but also poor health. These harmful chemicals aren’t just found in plastic containers – they are found in most plastics. BPA is one of the many man-made chemicals that are classified as “endocrine disruptors” that can wreak havoc on our health. Other various chemicals such as Phthalates or Styrene can also be found inside plastic bottles, bags and food containers that may be releasing toxins into your food and beverages. Pesticide residue is a tasteless, odorless form of food and water contamination that is ubiquitous and mostly oil-based. We need to be proactive about keeping the pesticides that can be found in our fruits and veggies from harming our health and the health of our families. 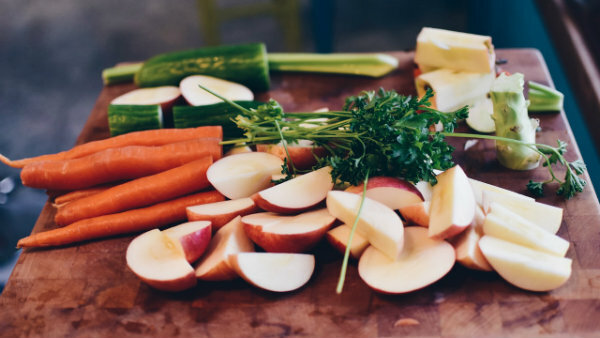 Unfortunately, washing your fruits and veggies (while important!) in regular tap water doesn’t rid of the pesticides – you’ll need to use hydrogen-rich alkaline water (known as hydrogen water) instead, and this is where Tyent water can help. Tyent alkaline water has the unique ability to rid the outer skin on fruits and veggies from all pesticide residue – thereby stopping all potential ingestion of the pesticide residue. Here is a quick video (at 10:02) demonstrating how powerful Tyent’s turbo alkaline water is at removing the pesticides. You’ll be amazed! Not only is Tyent hydrogen water an excellent tool for removing pesticides, fungicides, and toxins…Tyent hydrogen water can help optimize your health and weight by being a clean, healthy source of water for you and your family. Conventionally raised meats such as beef and poultry are raised in CAFO conditions (Confined Animal Feeding Operations) that make it a horrid life for these animals. These animals are packed into tight quarters, live in serious filth, and are fed unnatural diets that cause them to grow faster while eating smaller amounts of food – all while setting the stage for a disease to flourish. Not only are stress hormones raised for these animals, but these stress hormones also contain an abundance of bacteria that are produced by these living conditions, while antibiotics are administered to control infection. To have a powerful impact on our health and the health of our children, we should try to buy meats that are raised naturally without antibiotics or hormones. Opting for naturally raised and/or organic meats can protect your health and allow you and your family to eat healthy, humanely raised meats. Do you like to eat fish such as tilapia? Unfortunately, tilapia is just one of many fish that, when consumed, can create a firestorm of inflammation and poor health in the body due to the fish’s unnatural diet and living conditions while being farm-raised. When fish are farm-raised instead of living in the wild – the nutritional benefits found in the fish are exponentially decreased. Farming fish results in a high amount of omega-6 fatty acids and virtually no omega-3 fatty acids due to the corn, soy or other feed they are given. Imbalances in the levels of omega-3 and omega-6 fatty acids can create inflammation in the body. Farmed fish are also highly diseased and parasitic due to their unnaturally close living conditions because they are packed into a small tank, which can spread disease like wildfire that then also spreads to wild fish. These fish are given antibiotics, pesticides, and many other harmful chemicals. Remember, we are what we eat. The healthy solution is to buy only wild fish and ask servers in restaurants whether the fish on the menu is farm-raised or wild. Artificial light at night can suppress production of the hormone melatonin that regulates sleep and wakefulness. Low levels of melatonin in the body can result in depression, cancer, obesity, heart diseases and a fragile immune system. 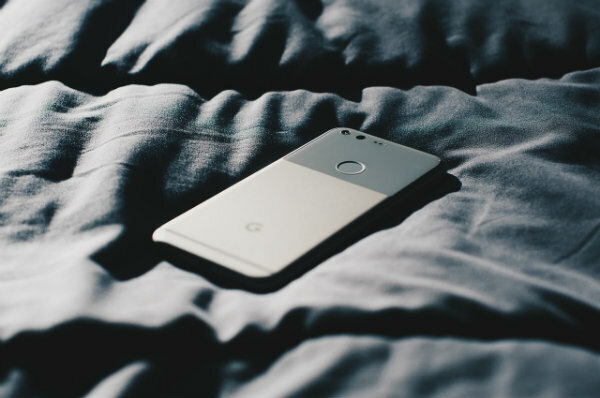 Some hacks that you can use to improve your health and melatonin levels are to turn off your electronic devices 90 minutes before you fall asleep or you can go to sleep earlier than you usually do. The light from our smartphones and the electrical energy from our computers, microwaves or smart TVs also give-off electromagnetic frequencies or EMFs. These EMFs can promote mitochondrial dysfunction, sleep disturbances, fatigue, stress, faster aging, brain fog, hormone imbalance, cancer risk, and more.